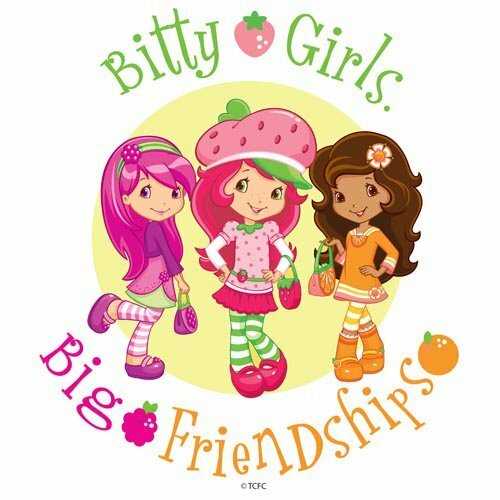 Straberry Shortcake, Orange Blossom and Raspberry Torte . . Wallpaper and background images in the Strawberry Shortcake club tagged: strawberry shortcake character New friends.